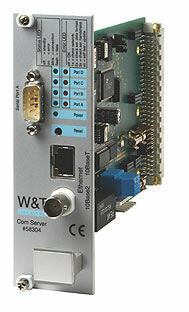 The Com-Server provides everything you need for directly connecting a serial port to the computer network. All protocols are included (see text box and applications included with the product data sheets). 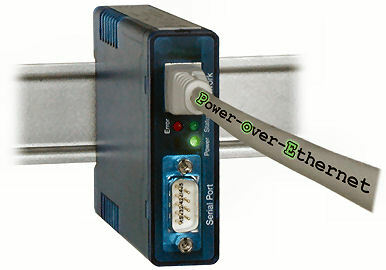 In place of the standard existing RS232 port, various port modules can be used. The serial and network parameters are configured via Telnet, ARP/RARP.